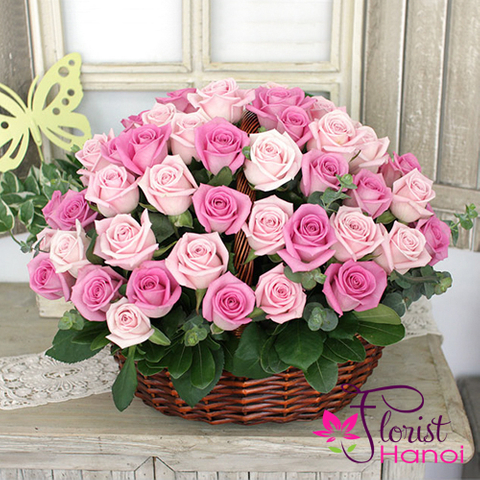 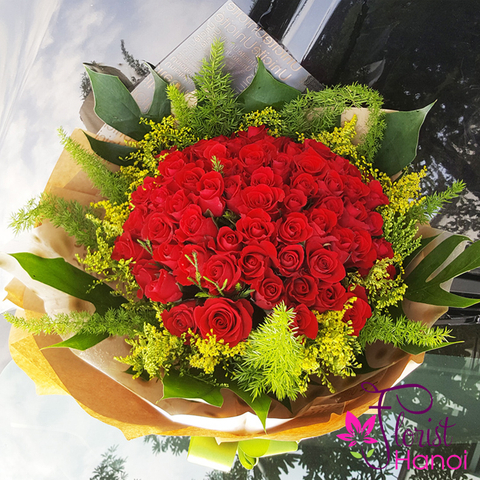 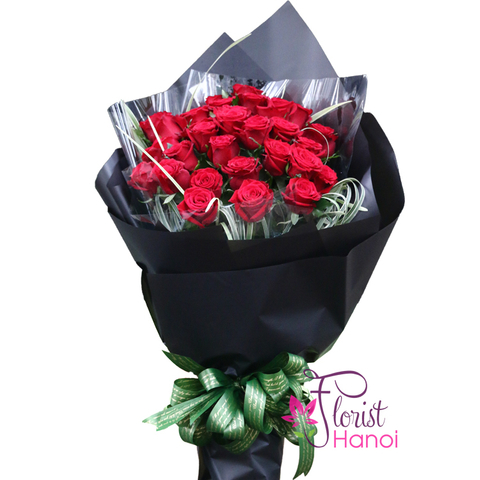 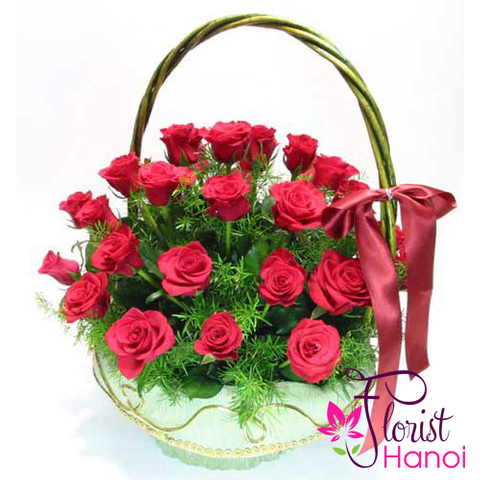 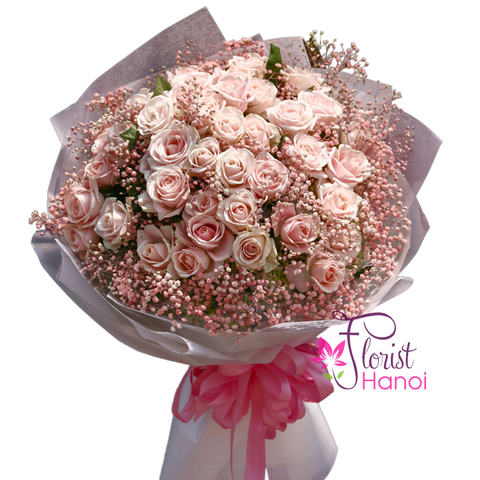 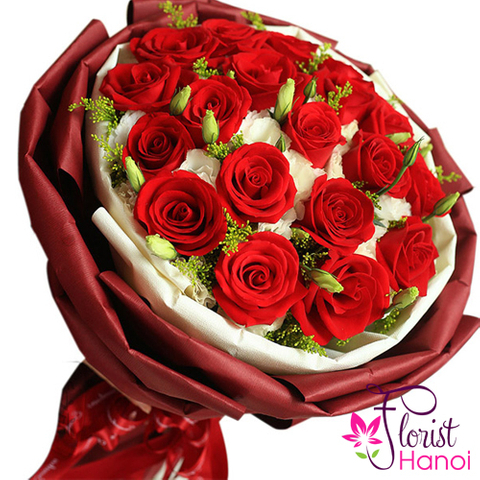 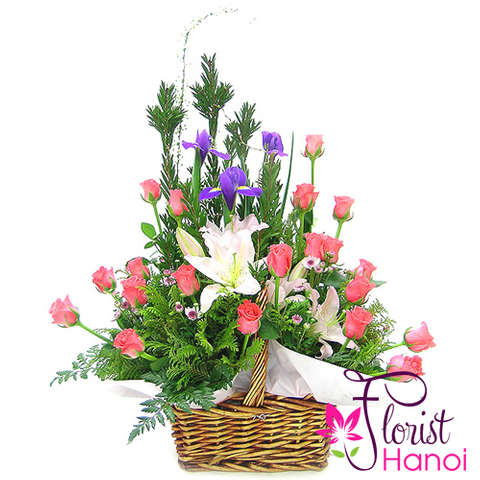 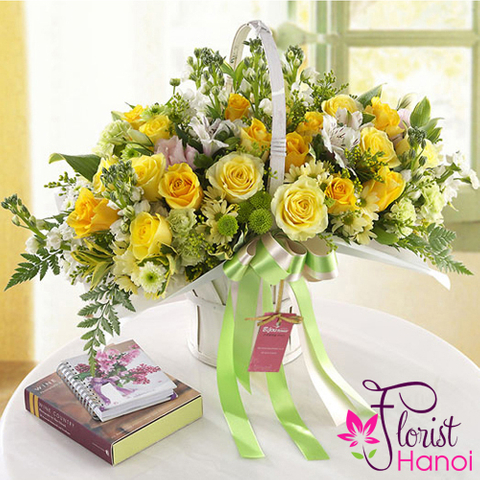 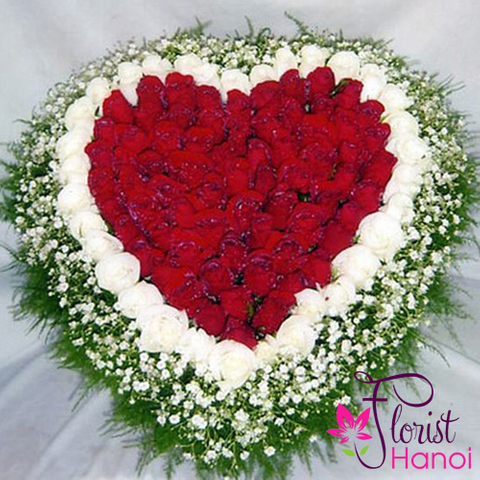 A beautiful combination of flowers can express a wonderful message of love, admiration and peace. 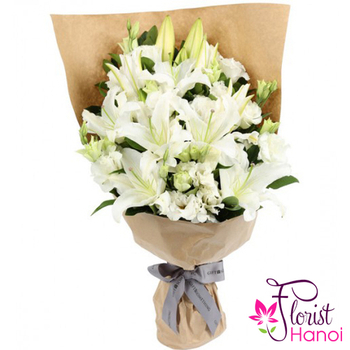 Our bouquet of white lilies and white lisianthus sends a positive message with its white lilies and pure eustomas, each of which is pure and graceful in its perfection. 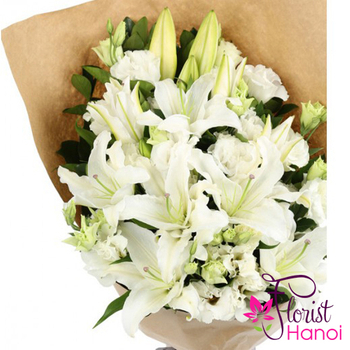 White lilies are symbolic of devontion and humility. 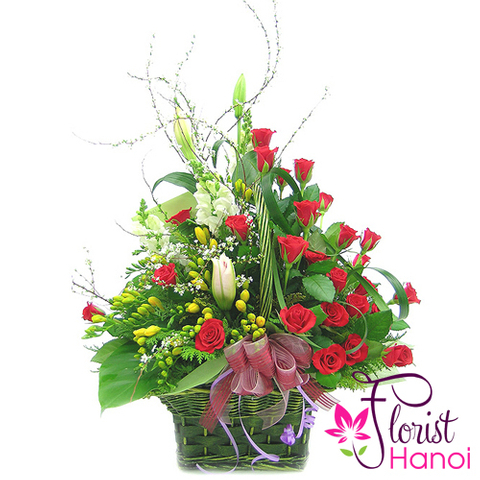 This perfect gift is excellent for Valentine's Day, an anniversary or any other holiday.